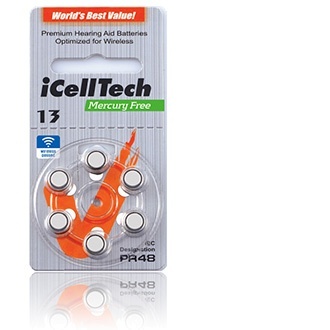 iCellTech batteries offer high power, performance and reliability for digital hearing aids. 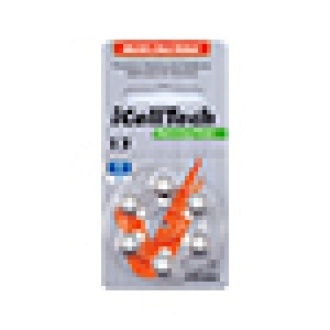 iCellTech new generation hearing aid Batteries are specially designed to operate longer life time in high current drain hearing aids while maintaining a higher operating voltage and an increased voltage reserve to the 1.1 V cut-off limit. The Platinum series comes with a stainless steel housing and nickel plating. This prevents rust or oxidation.